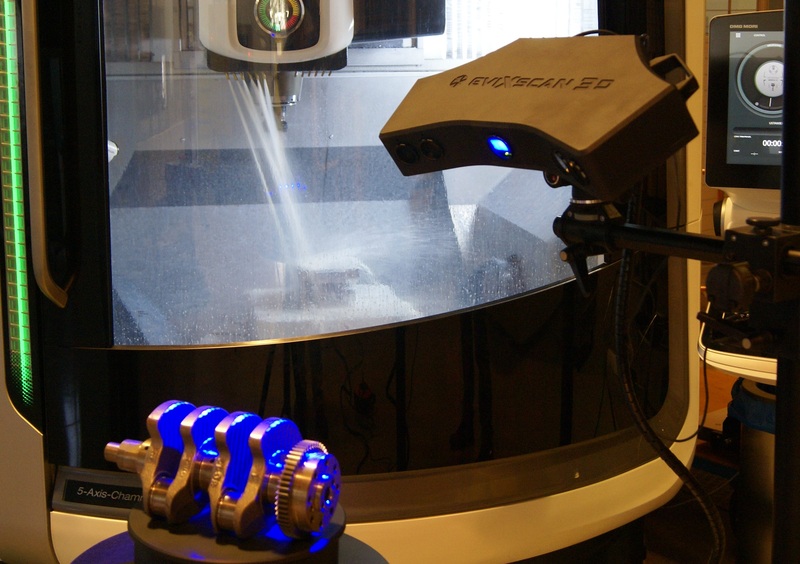 3D Scanners & 3D Printers for Industry – 3D Scanners for High-precision Industry & Manufacturing. 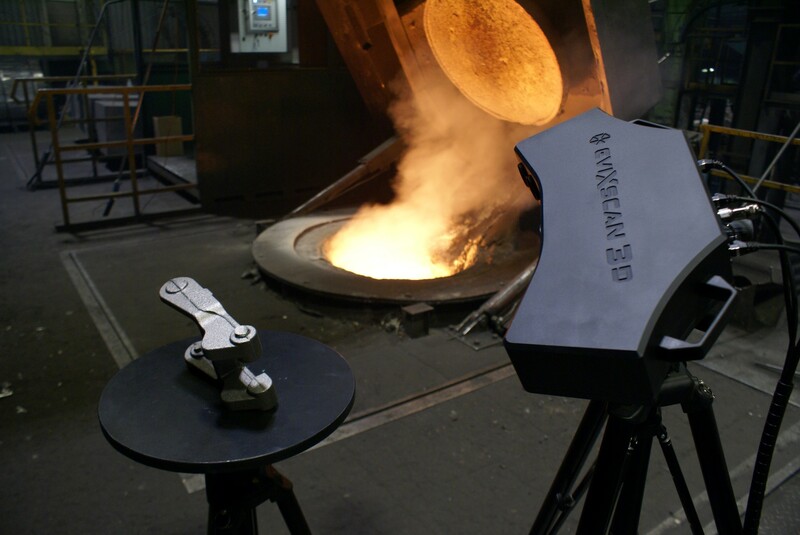 Scan-to-CAD Services, Reverse Engineering, Quality Control. 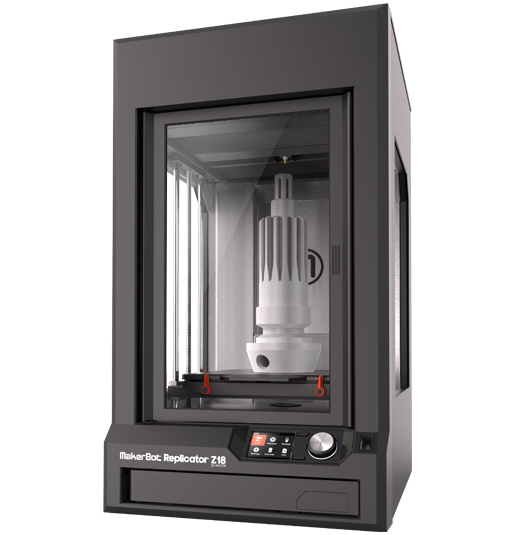 MakerBot 3D Printers with an Engineering Focus. 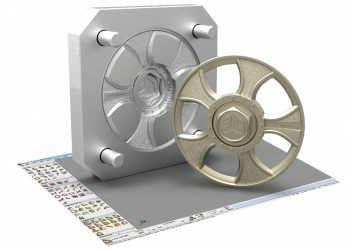 3D CAD drawings generated by high precision scanning of engineering components. 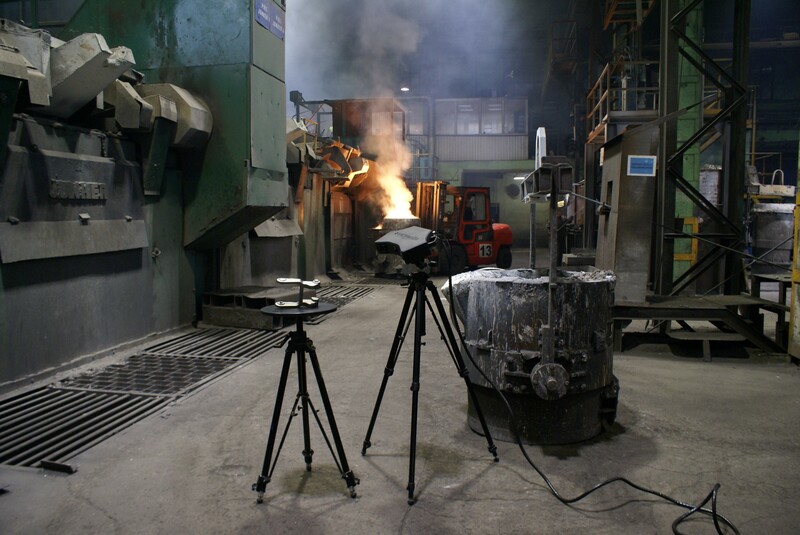 On & off-site industrial 3D scanning service. Reconstruction of CAD models from artefacts. Rapid generation of technical documentation. Digital backups of injection & other moulds. 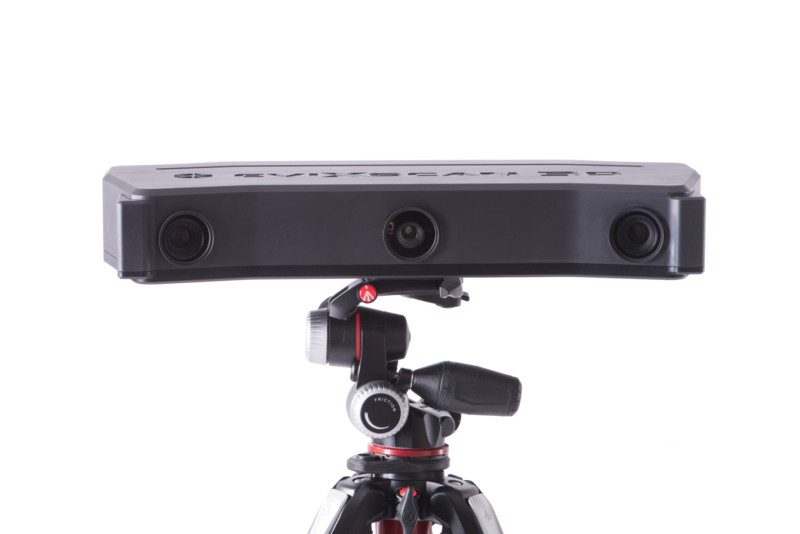 3DWORX is the sub-Saharan distributor for eviXscan 3D Scanners manufactured by Evatronix in Poland. 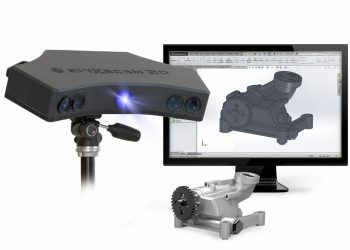 Contact 3DWORX for technical demonstrations, reseller interest or tender partnership.